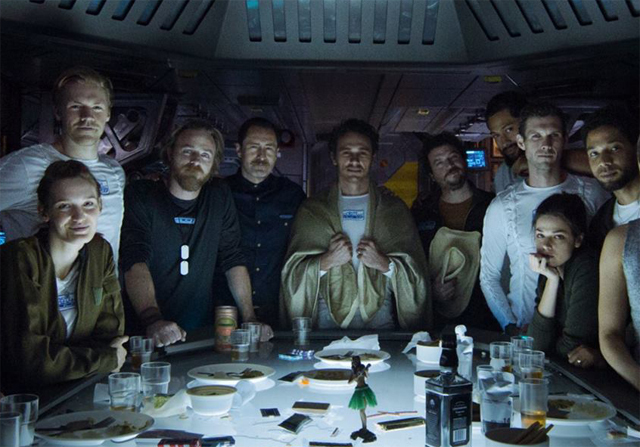 20th Century Fox has released a cast photo of the crew in Alien: Covenant, which includes your first look at James Franco’s Captain Branson! Check out the full Covenant cast photo in the gallery below, and be sure to tune into Legion on FX tomorrow, February 22, for an exclusive Alien: Covenant sneak peek! Let us know what you think of the Alien: Covenant cast in the comments!